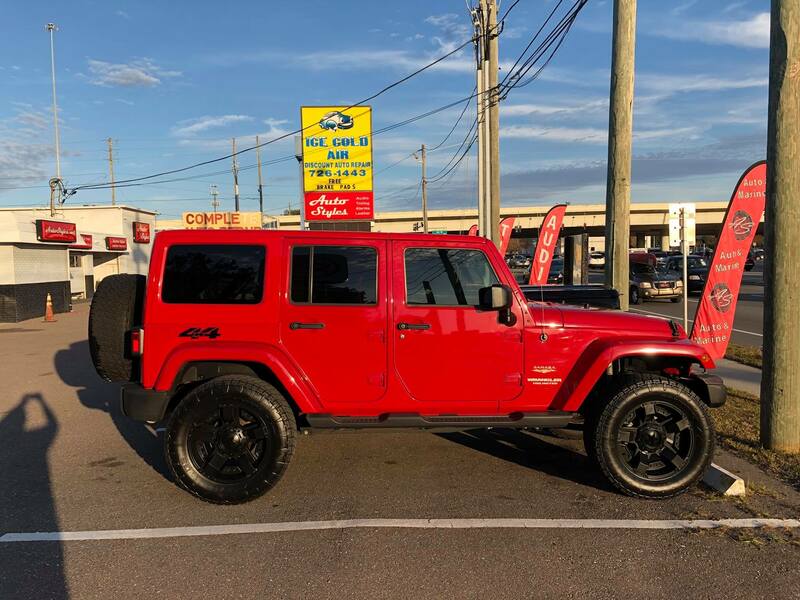 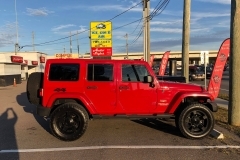 Is your Jeep ready to stand out against the crowd? 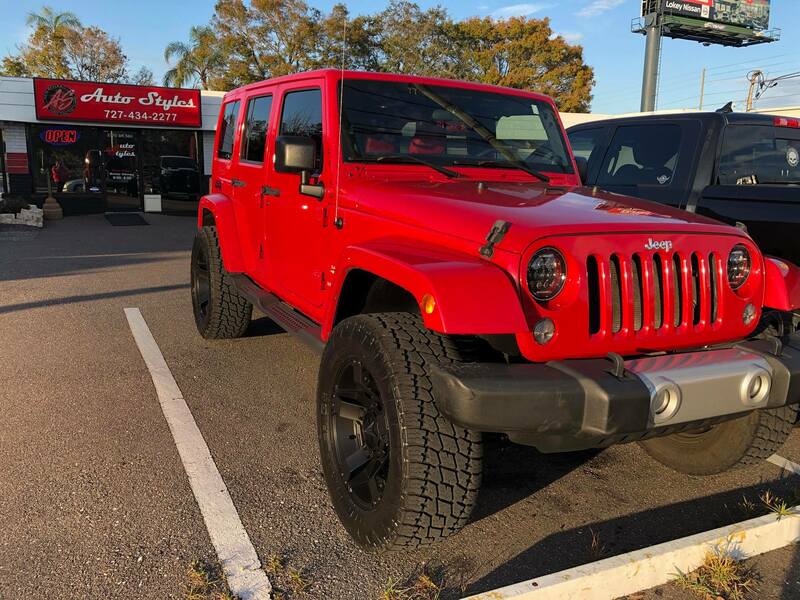 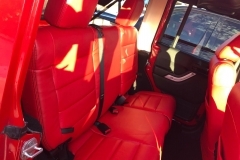 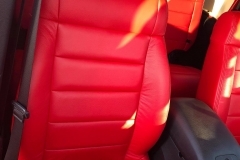 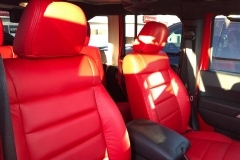 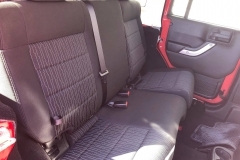 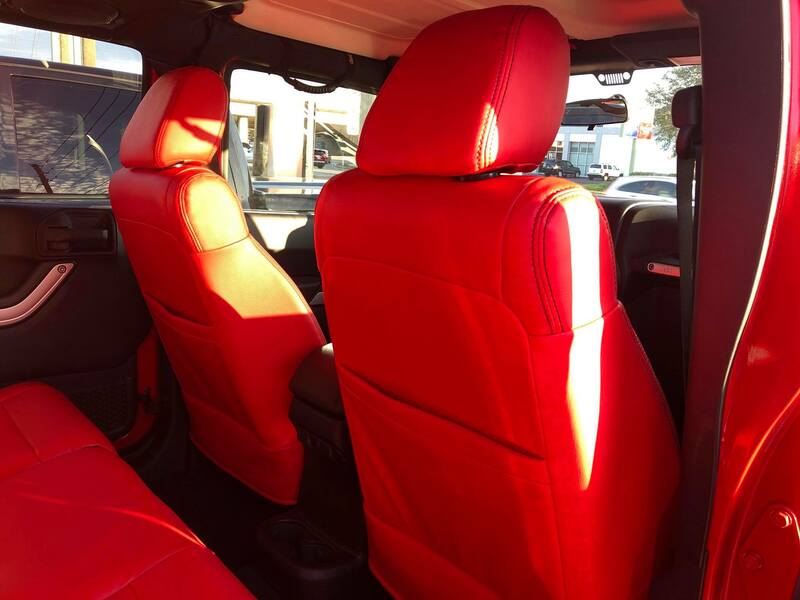 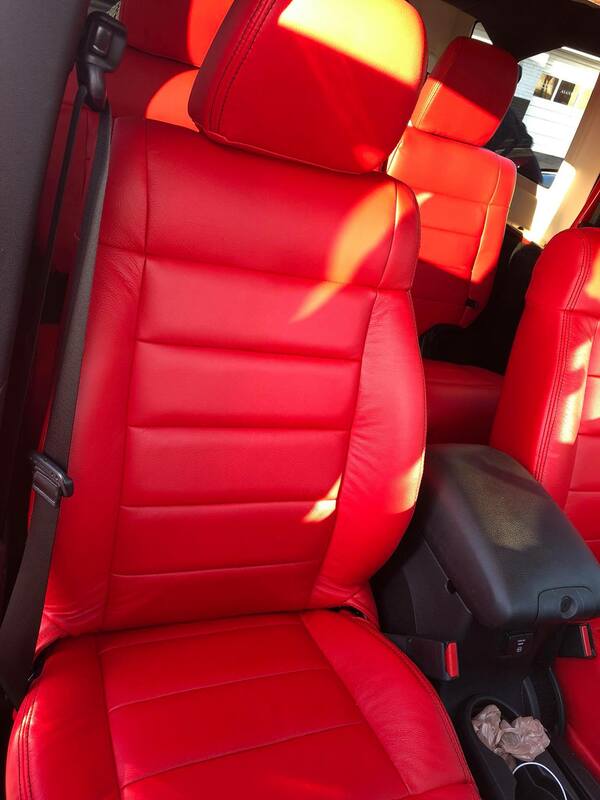 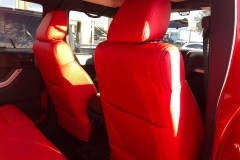 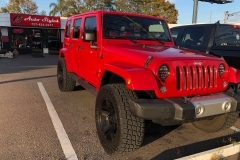 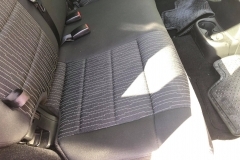 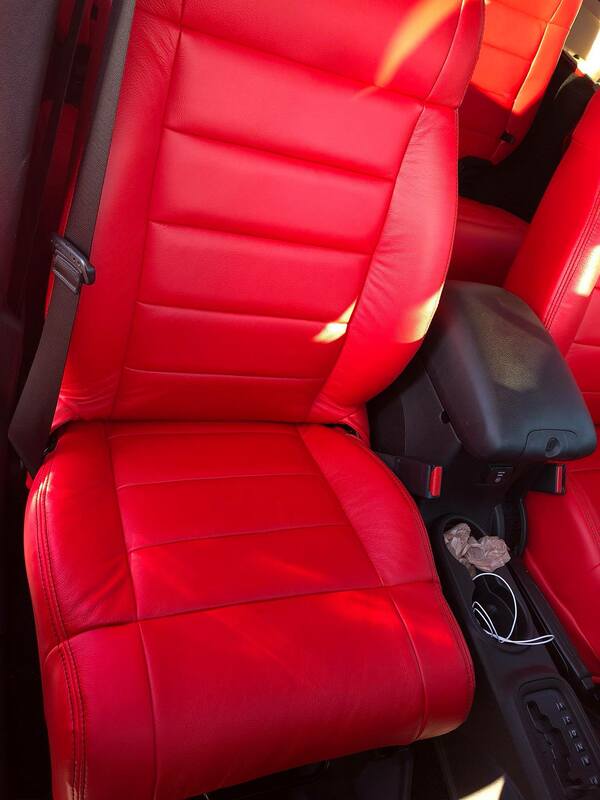 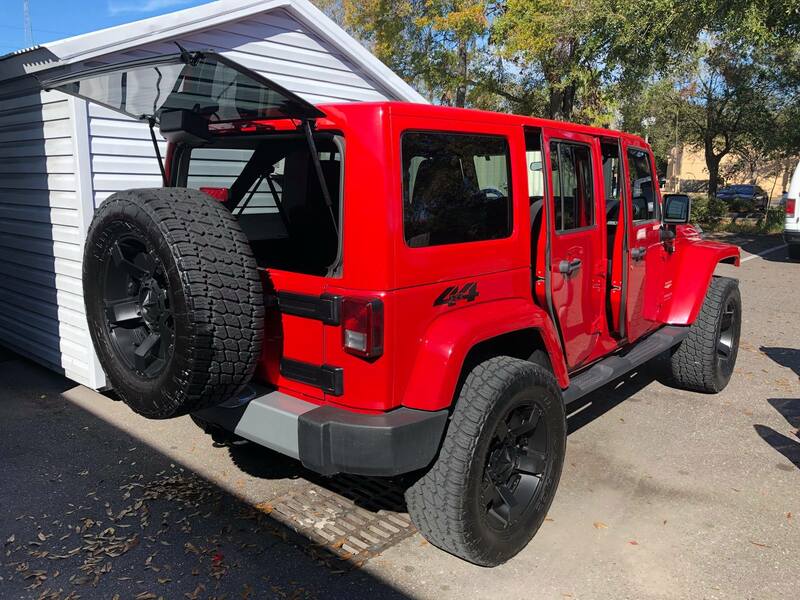 This Jeep Wrangler 4-door came to us for an interior upgrade. 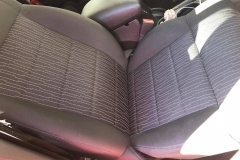 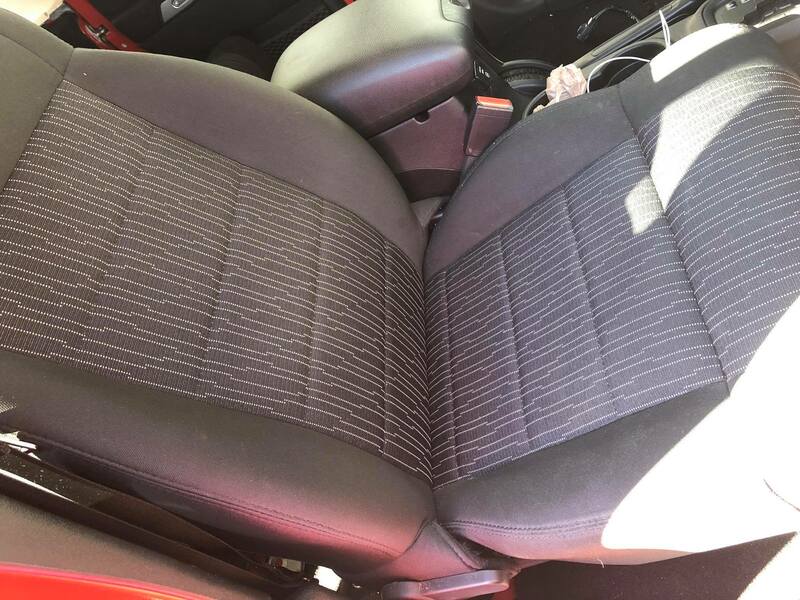 The customer had plain black factory cloth and wanted to make a change. 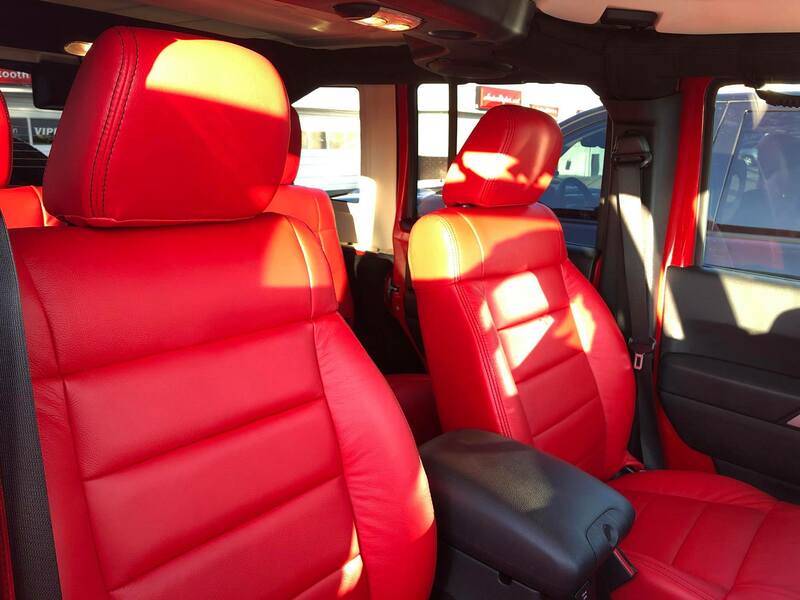 After consulting with one of our sales managers, the customer chose a Salsa Red colored leather with contrasting black stitching. 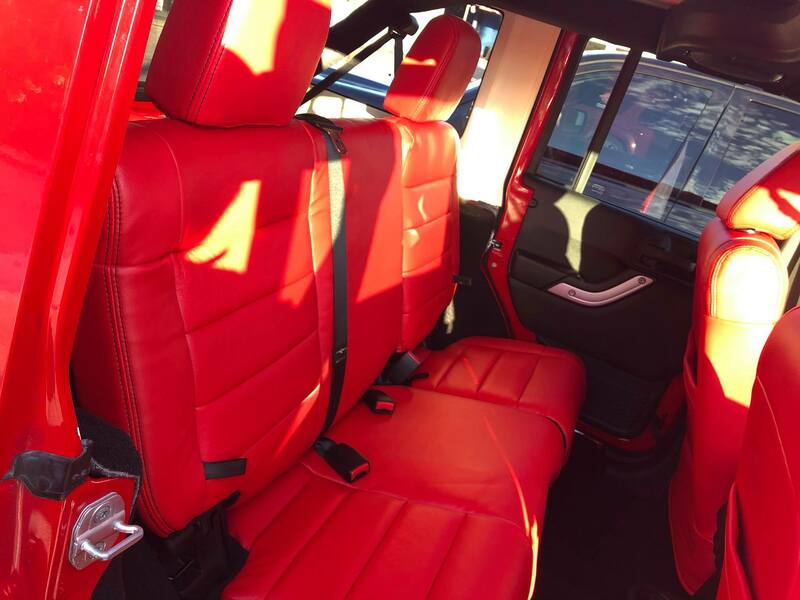 Now, this Jeep stands out…inside and out! 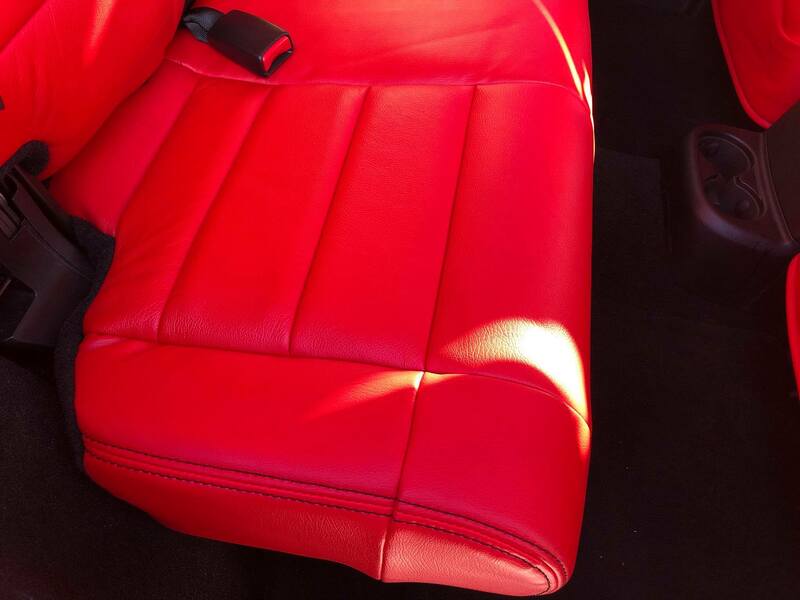 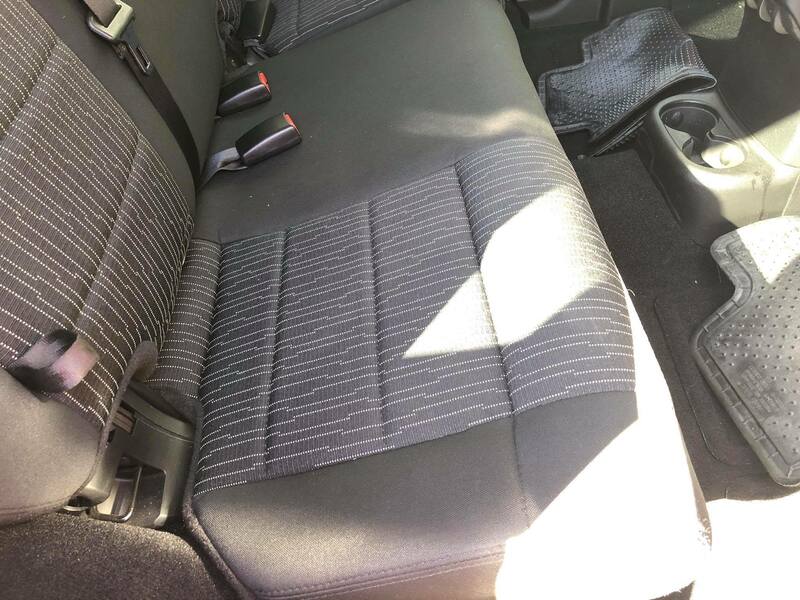 Contact our sales team today or stop by our Clearwater showroom to see what leather options are available for your vehicle.